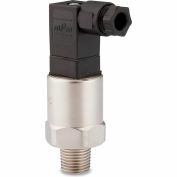 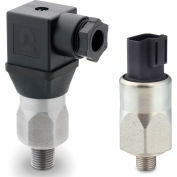 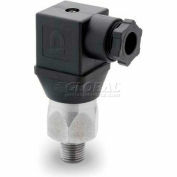 PVS Sensors Inc. offers a wide range of pressure switches designed for the Industrial & Mobile Markets including the LPF medium pressure switch. 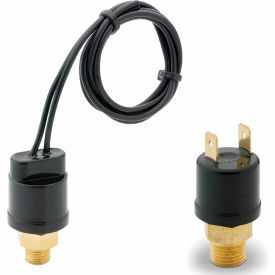 The electrical rating is 24V / 125VA. These are only available in SPST Circuits (NO or NC). 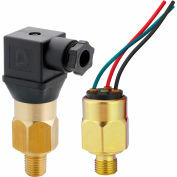 Special options such as gold contacts, housing material, diaphragm options, electrical options, port size options as well as other modified features are available upon request to Global Industrial.